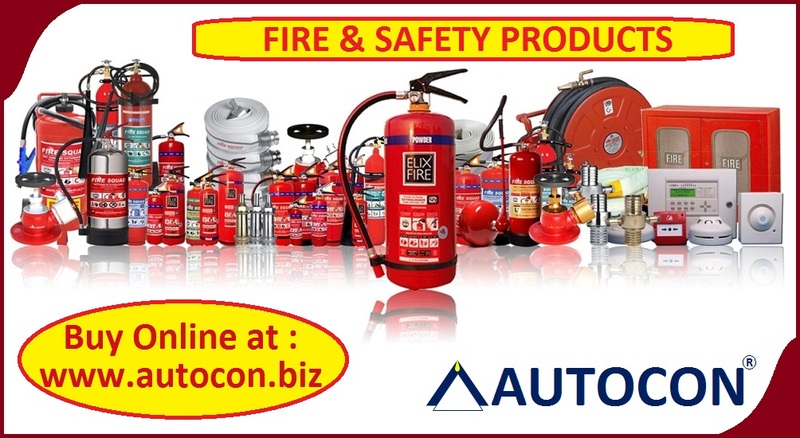 SPECTRA FIRE SYSTEMS PVT LTD (SFSPL) is one among the India’s leading manufacturers and suppliers of top quality fire extinguishers, fire protection systems, fire alarms, security and safety engineering systems nationwide. There is always a difference between doing a job and doing it right. For almost one & a half decade, they have always followed a rigorous commitment of doing things only the right way. This mission is evident today in their manufacturing process of their product range, system fabrication services, commitment to high quality pipe network fabrication and other system components such as Sprinklers, Fire Hydrant Systems and Fire Alarm Systems. With their nationwide network, their products and services are available whenever and wherever their customers need them. They are passionate about what they do because Fire Protection is all they do. They believe that protecting people and property from Fire is a purposeful commitment that transcends the bottom line. Their undivided focus on this work gives them a Professional Edge, and that Edge continues to set them apart in a very competitive industry. A Customer is the most important person in their organization, who never depends on company but company depend on him all the time. Their objective at Spectra is to bring to our country the ultimate in fire safety and environment by providing latest technology, equipment and services to their customers. Excellent customer satisfaction is their ultimate goal. 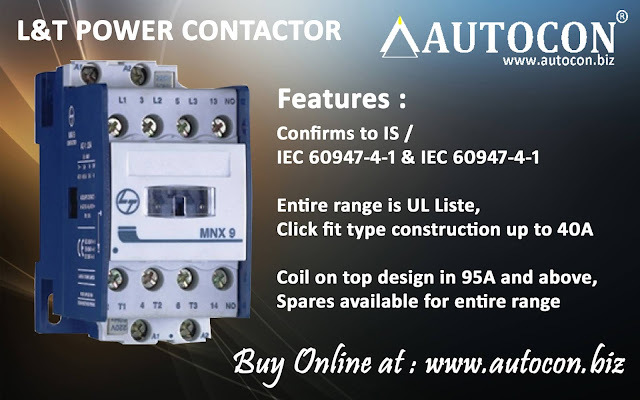 Their strong service and support is consistent throughout the contract commitment period. To be the world’s leading next generation Fire Safety technology solutions and services provider. Their clients achieve better returns on their Fire Safety technology investments through their best-in-class industry solutions, passion and domain expertise of their people, and their national presence though their channel of Dealers and Distributors. The mission of SFSPL is to be a global leader in providing technology-enabled Fire Safety solutions and services. Fire Beater, Fire Bucket, Fire Bucket Stand, Fire Hook, Fire Extinguisher etc..